The “worst tax return excuses” list, which was released ahead of the deadline for filing tax returns online at the end of January, contains claims which were used in unsuccessful appeals against penalties imposed for late returns, HMRC said. They ranged from a husband running over a laptop to someone claiming that a rat had chomped its way through their tax papers while they were being kept in a shed. Other failed excuses included a dog eating a tax return and someone saying they are “not a paperwork-oriented person”. The deadline for sending 2014-15 self-assessment tax returns to HMRC, and paying any tax owed, is January 31 2016. An initial fixed £100 penalty is charged for late tax returns, even if there is no tax to pay, followed by further possible penalties if the return remains outstanding. HMRC said that while it will not accept “spurious” excuses for late returns, it recognises that some taxpayers may have difficulties completing them on time. It said that, for example, those who experienced the recent flooding will not be hit with a penalty if their return is submitted without an unreasonable delay. 1. My tax papers were left in the shed and the rat ate them. 2. I’m not a paperwork-orientated person – I always relied on my sister to complete my returns but we have now fallen out. 3. My accountant has been ill.
4. 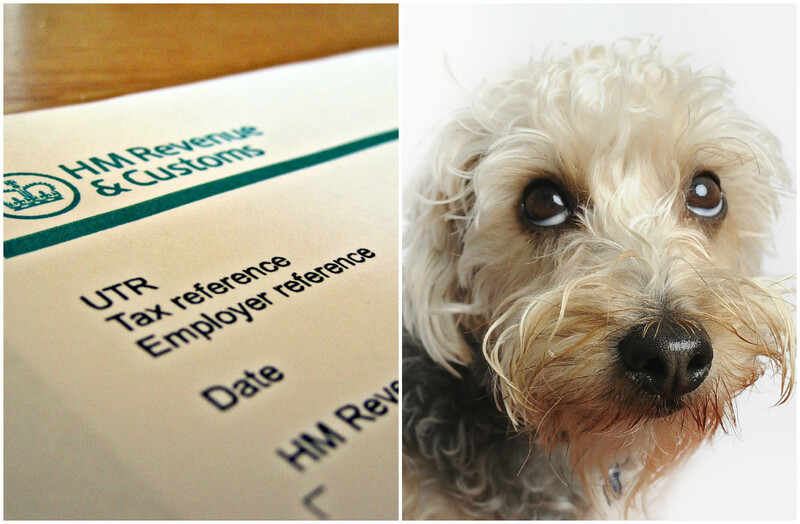 My dog ate my tax return. 5. I will be abroad on deadline day with no internet access so will be unable to file. 6. My laptop broke, so did my washing machine. 7. My niece had moved in – she made the house so untidy I could not find my log-in details to complete my return online. 8. My husband ran over my laptop. 9. I had an argument with my wife and went to Italy for five years. 10. I had a cold which took a long time to go.